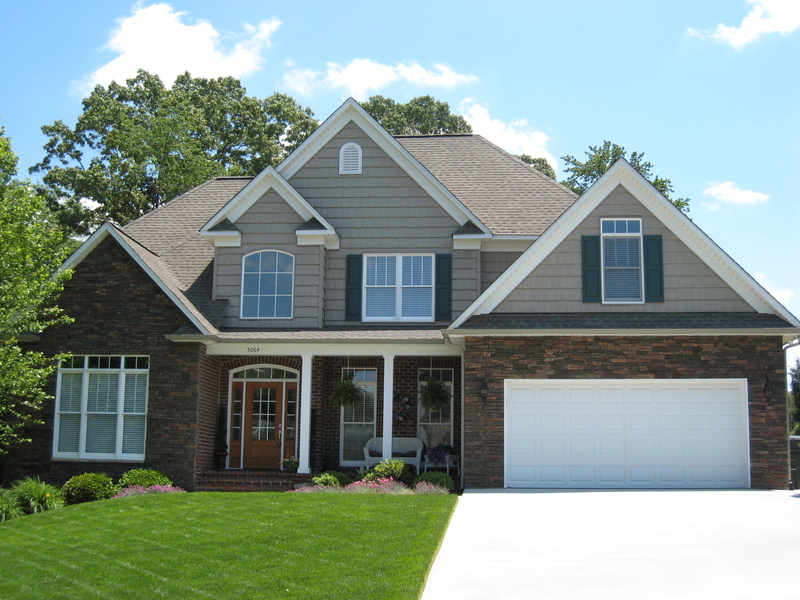 The Donna Austin Real Estate Team is in the unique position of being the only team in the Catawba Valley with fifty one years of collective real estate experience and a variety of backgrounds and talent. The Donna Austin Team can offer more expertise in all areas of real estate and provide you with the personal attention you deserve. With Donna, John and Starr being long time residents of Hickory, North Carolina, they are capable of giving complete information about the town in which they reside. 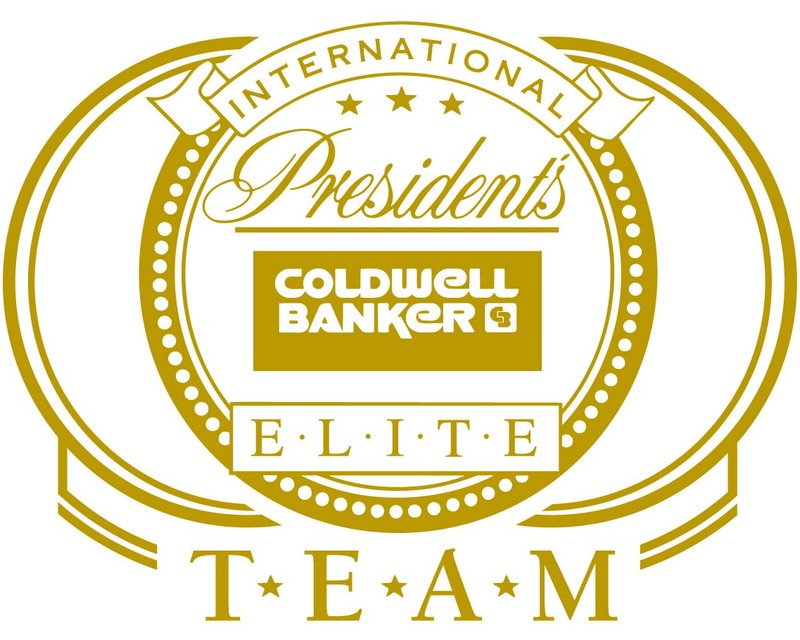 In 2008 Donna Austin was named REALTOR® of the Year and in 2007 John Lamonica was awarded the same honor. 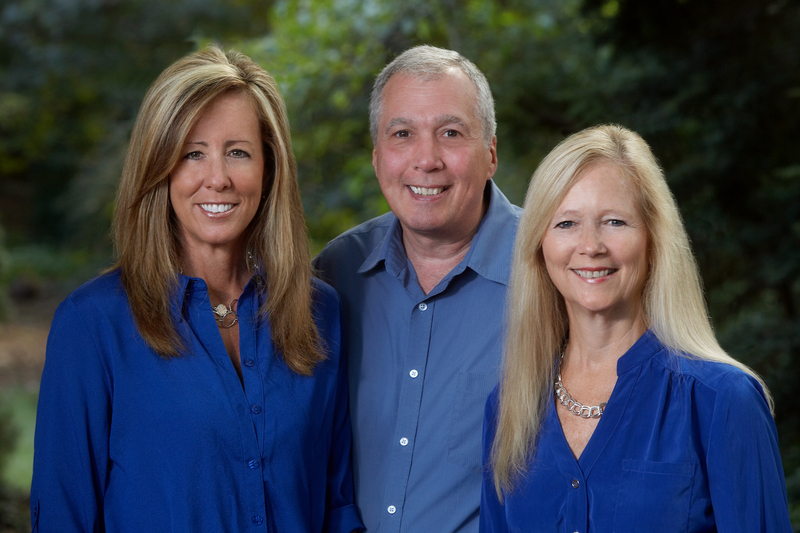 If you are searching for a Realtor in Hickory, let the Donna Austin team prove they are the agents for you! Whether you're looking for your first home, your dream home or an investment property, the Donna Austin Team is committed to providing you with the highest quality buyer service. When making the type of investment that buying a home requires, you deserve to have all the latest market information and the very best advice, both of which we can provide you. Read more. The Donna Austin Team is #1 in its firm for a reason. Whatever your reasons are for selling, our proven effective marketing strategies will ensure that you get the highest possible price for your home. We guarantee to provide you with professional, ethical and confidential service and keep you fully informed every step of the way. Read more.